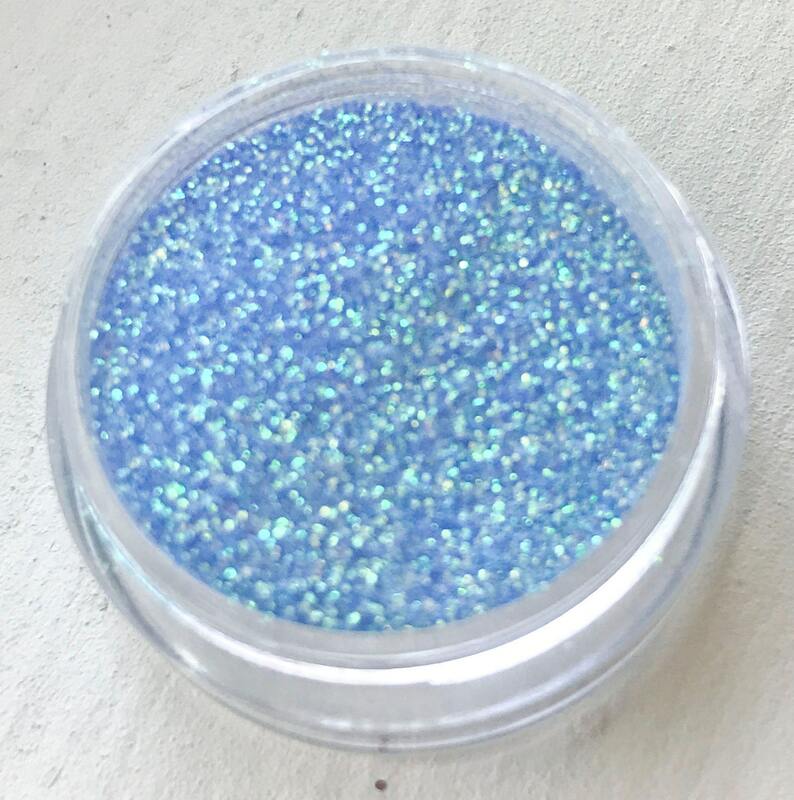 Sparkling gorgeous Holographic Light Blue cosmetic glitter for eye shadow, makeup, body glitter, candles, soaps and more. Add sparkle and shimmer exactly where you want it! The particle size is 0.008 hex. This glitter is measured by weight and the glitter inside the bag is 3 Grams. Packaged in a 2 x 2" baggie. Use these glitters with a skin safe adhesive. These glitters can be added to eye shadow or blush as well as soaps and lotions. 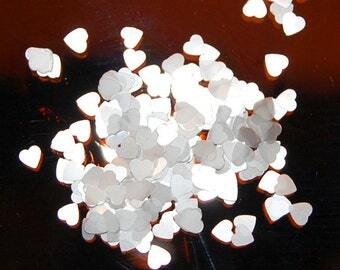 These glitters are generally safe for use on skin and use FDA approved colorants. Various states and countries have different requirements for cosmetic products. Please use your own discretion when using such items.